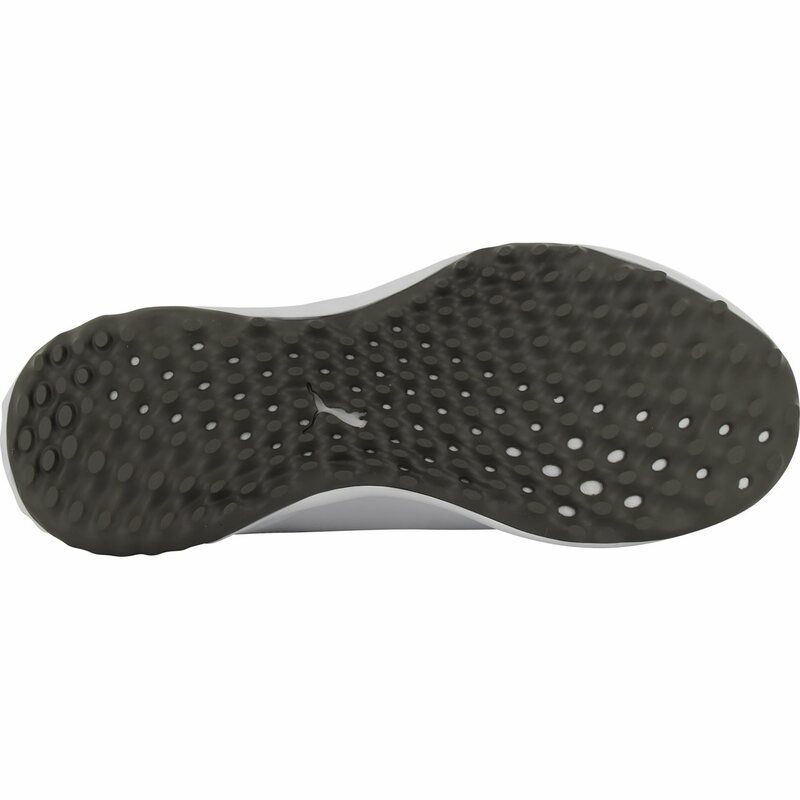 The Puma Grip Fusion spikeless golf shoe features a microfiber water proof upper with a 1 year water proof warranty. 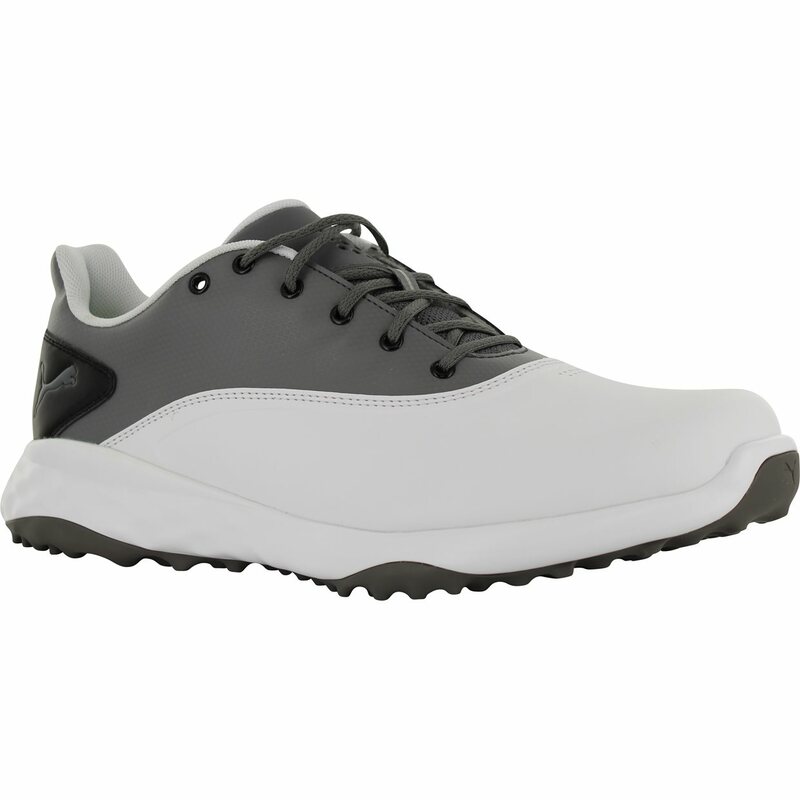 The golf shoe offers comfort and durability with a SoftFoam insole for cushioning and long lasting durability; a FusionFoam midsole for unrivaled energy return; and a Grip Comfort Last design that is rounder and provides more volume to fit any foot. 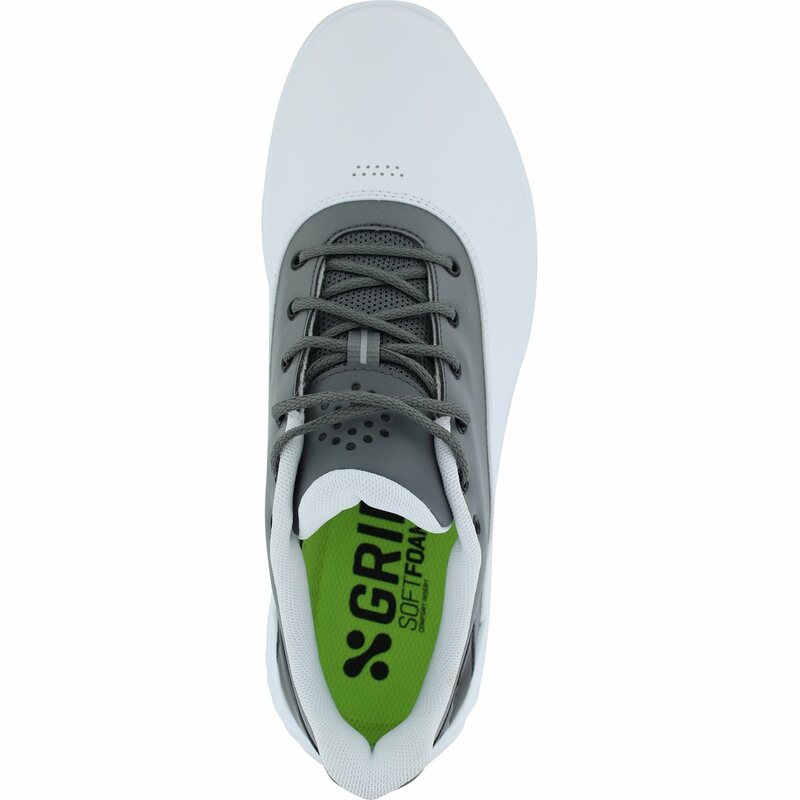 The Grip Fusion spikeless golf shoe also offers excellent traction and grip with Organic Traction, strategically designed directional lugs that are placed in proper zones. 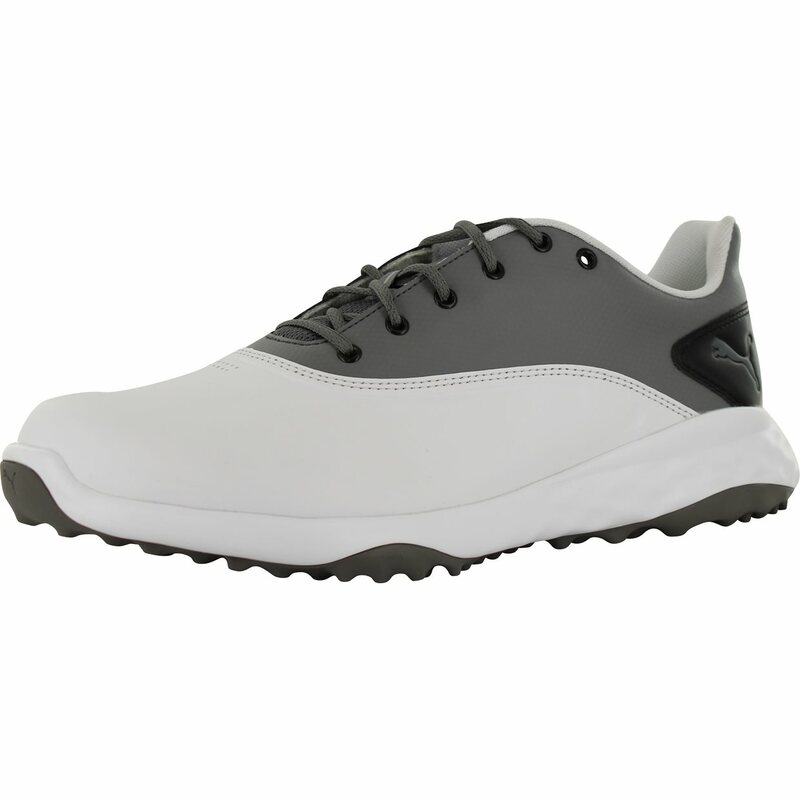 I havé multiple golf shoes ,mostly from FOOTJOY ,but also SKECHERS .These low Cost PUMA shoes are just as good for a fraction of their price .I lové them: I play 4 Times a week ,so good gripping shoes are vers important for me . Great shoes for great price. Plenty of traction, and comfortable enough to walk 18 with discomfort. I play golf since more than 60 years (I'm over 84).I have been an unconditional fan of FOOTJOY shoes,but now the best I have found to date are these PUMA GRIP FUSION Golf shoes .They are very ,very comfortable and light and give very good traction at a very reasonable price . 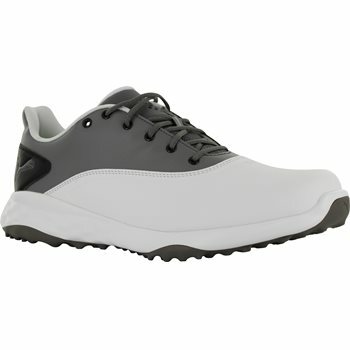 Most comfortable golf shoes I have worn. Very easy to get in and out of.